Telstra has breached commitments aimed at safeguarding competition until the rollout of the NBN is complete, according to the Australian Competition and Consumer Commission. The ACCC has identified breaches in its Annual report on Telstra's compliance with its Structural Separation Undertaking (SSU), which was tabled in Parliament. The report outlines a number of occasions during the 2012-13 financial year where the ACCC considers Telstra did not meet certain commitments that it gave in its SSU. These relate to Telstra failing to properly secure protected information - confidential or commercially sensitive wholesale customer information provided to Telstra in its capacity as access provider of regulated services - from Telstra’s Retail employees. It also relates to failing to introduce ADSL broadband service enhancements to retail and wholesale customers at the same time. 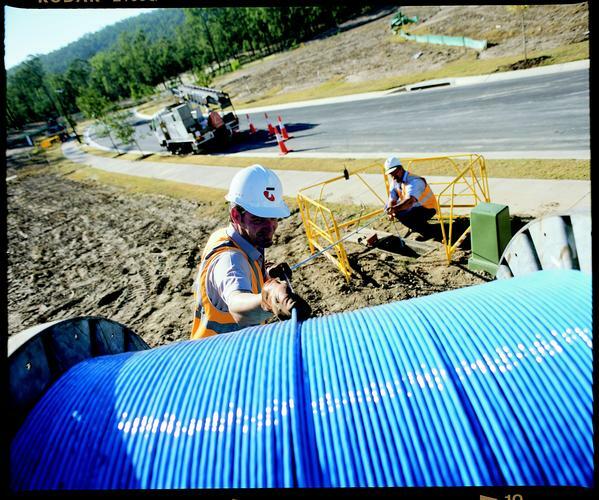 The relevant commitments aim to safeguard competition until the roll-out of the National Broadband Network is complete and Telstra has migrated its fixed-line customers onto it, the statement said. ACCC commissioner said: “The breaches identified in this report are examples of the perennial competition issues arising from Telstra’s vertical integration and demonstrate the importance of the SSU to ensure equivalence and transparency until structural reform of the telecommunications sector is realised." The ACCC’s response to the breaches has been to work with Telstra to stop the conduct, minimise the detriment to Telstra’s wholesale customers and ensure that Telstra’s systems and processes are remediated as soon as practicable to safeguard against recurrence. Telstra has responded to these matters in a positive manner and is remediating its systems and processes to ensure it meets its SSU commitments in future.